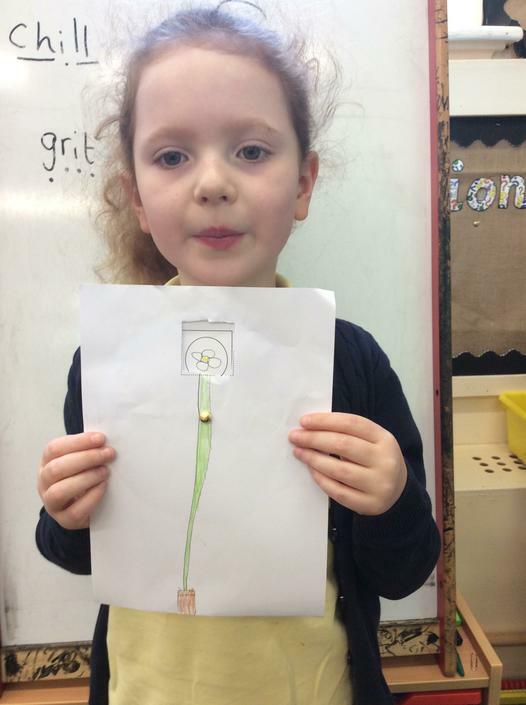 We are really enjoying our new science topic, plants. 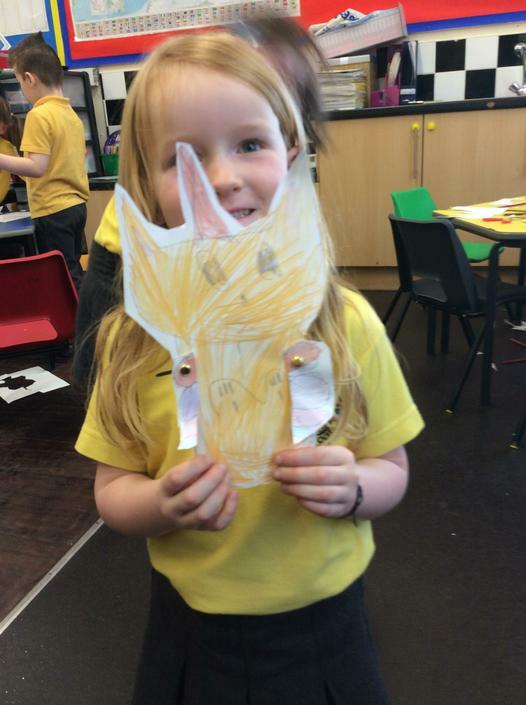 So far, we have been into the school garden to find wild plants and we have planted bean seeds so that we can explore how plants grow. 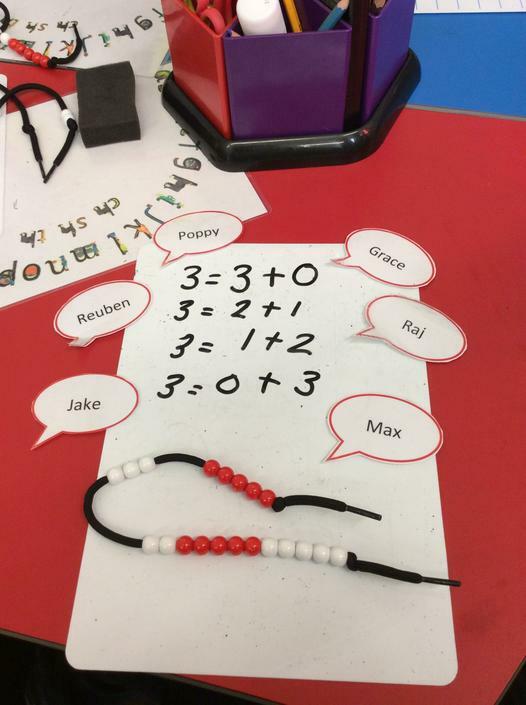 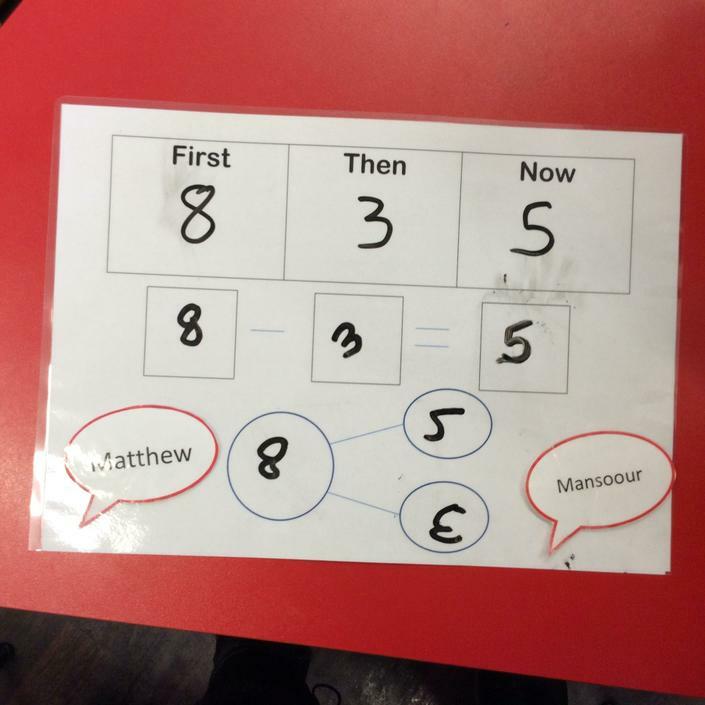 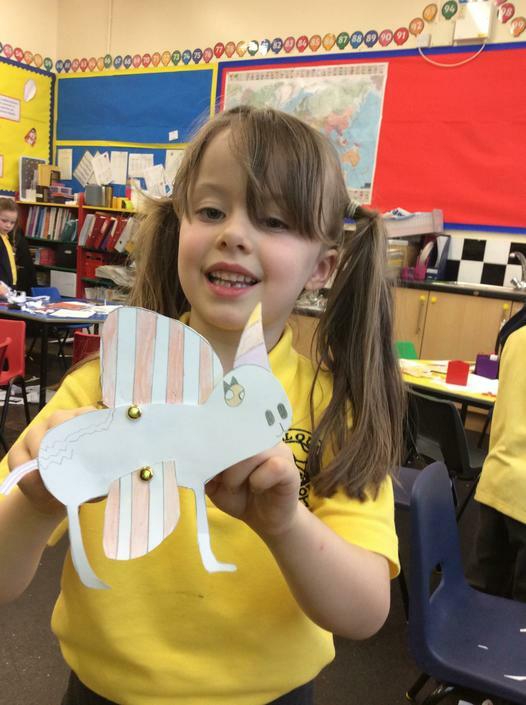 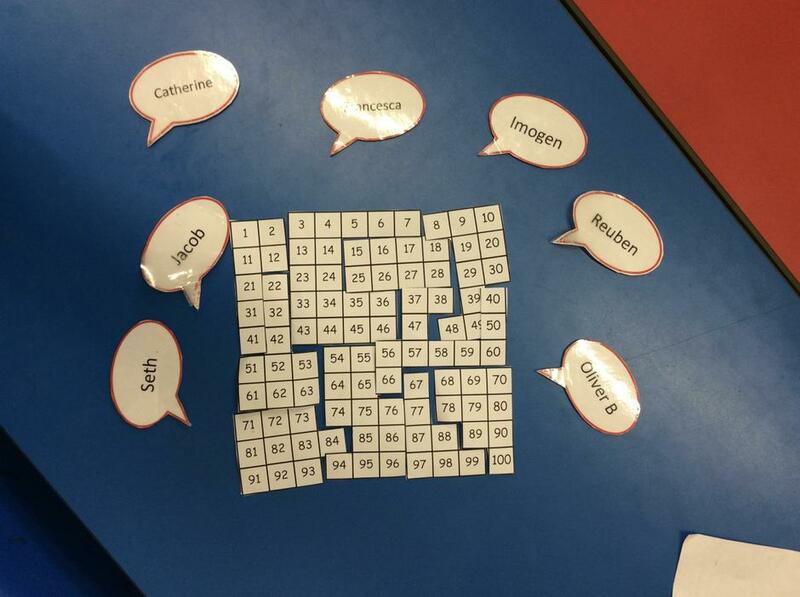 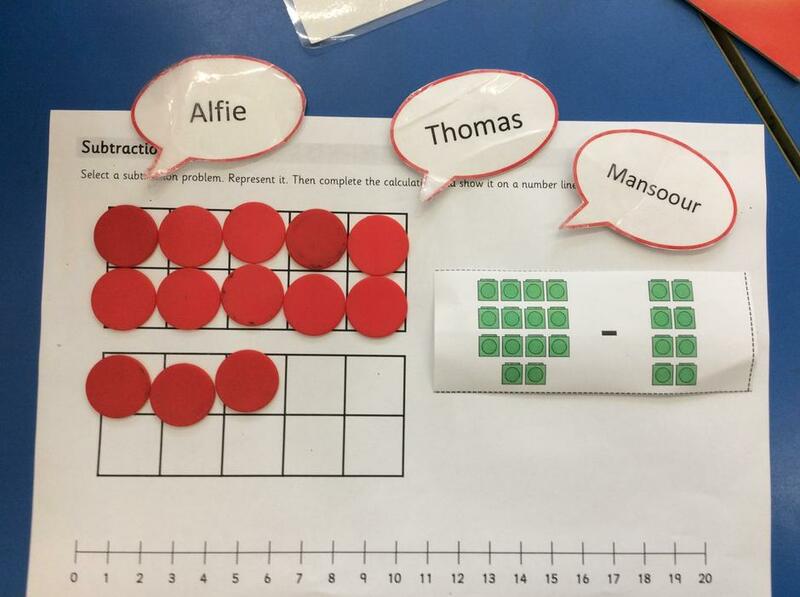 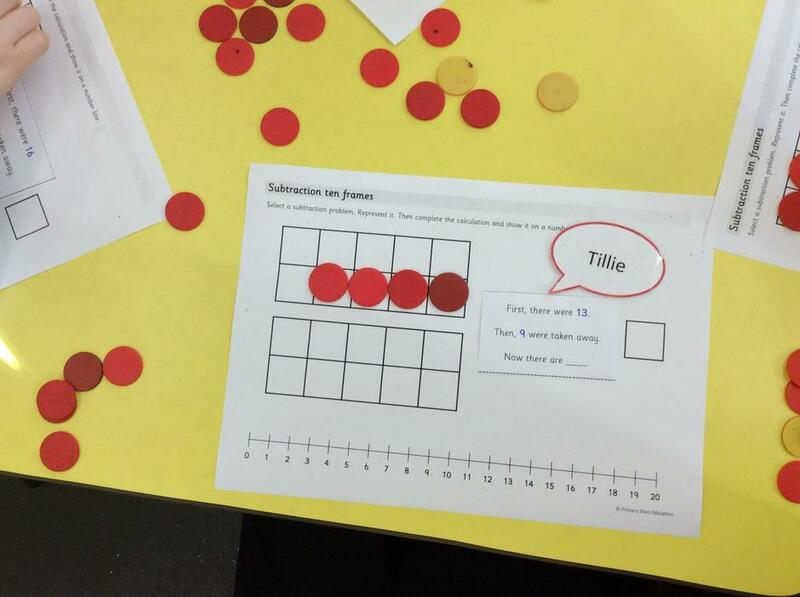 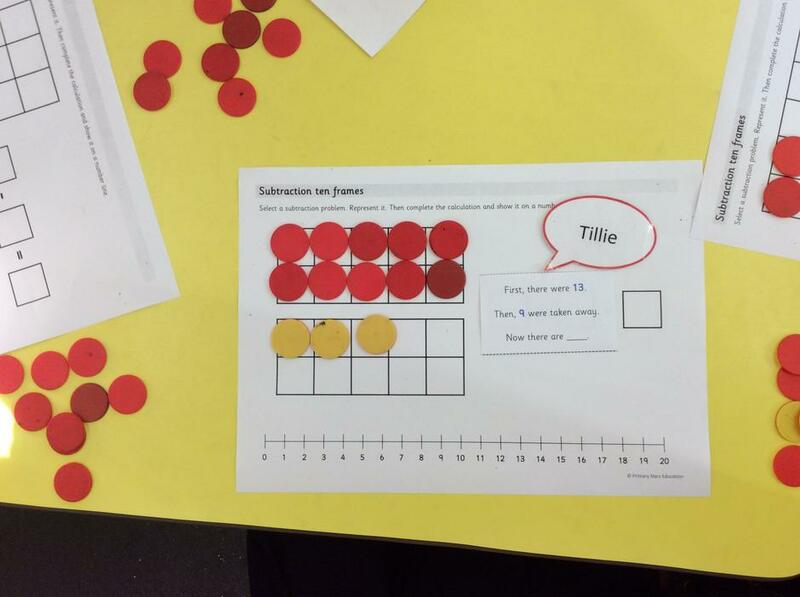 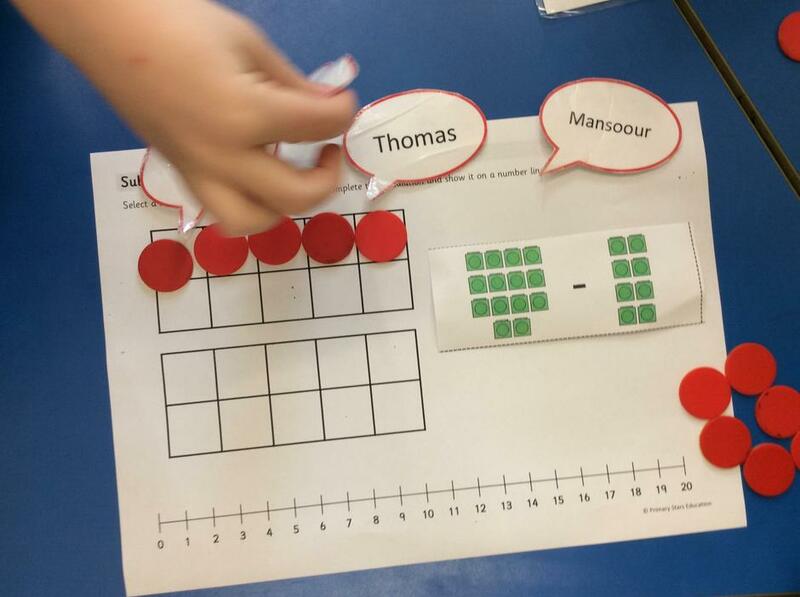 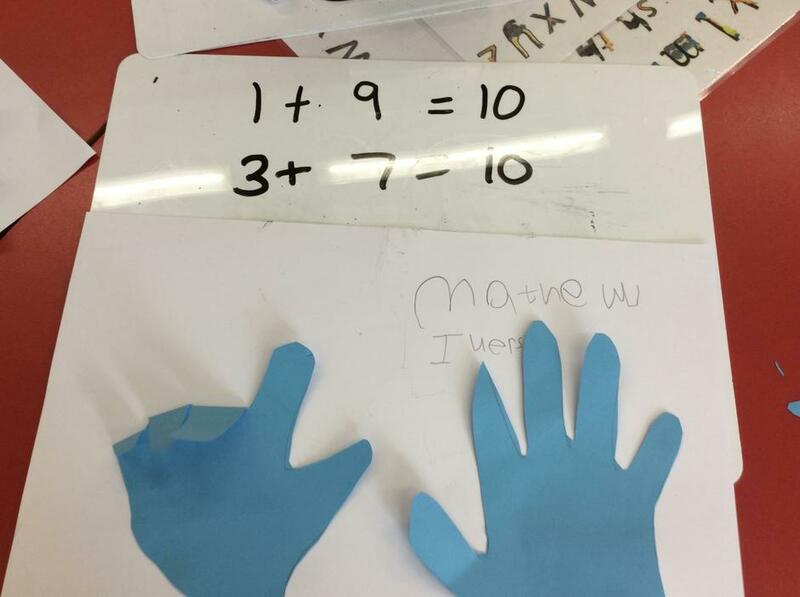 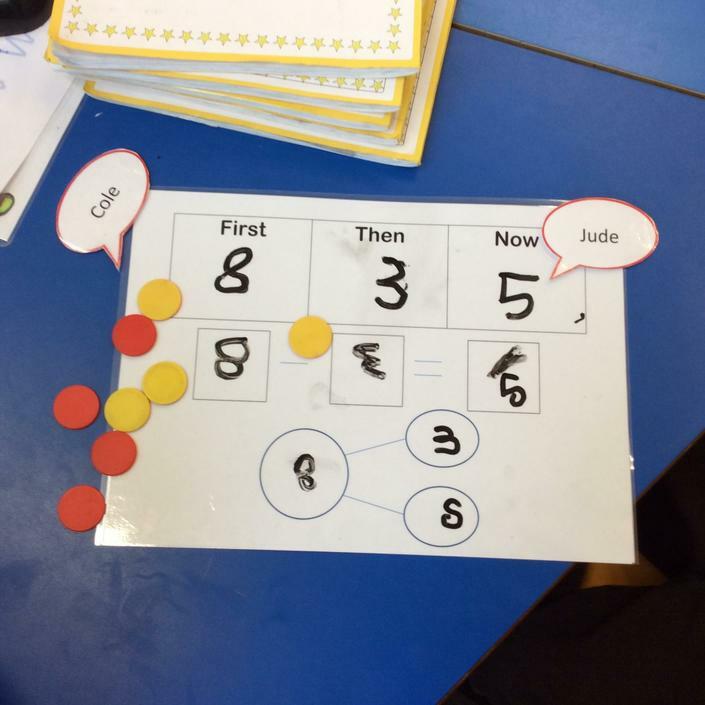 We really enjoy Maths in Year 1 - check out what we've been learning! 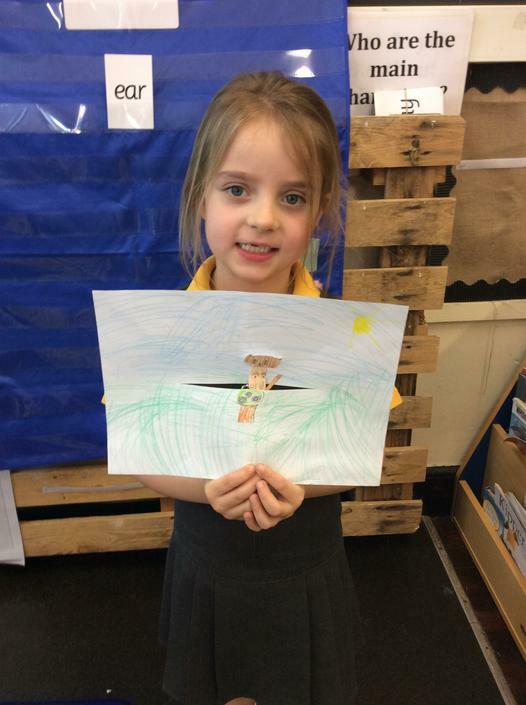 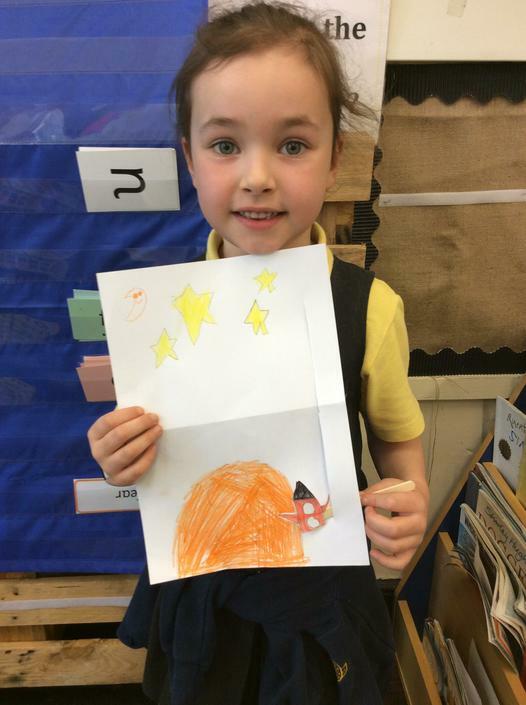 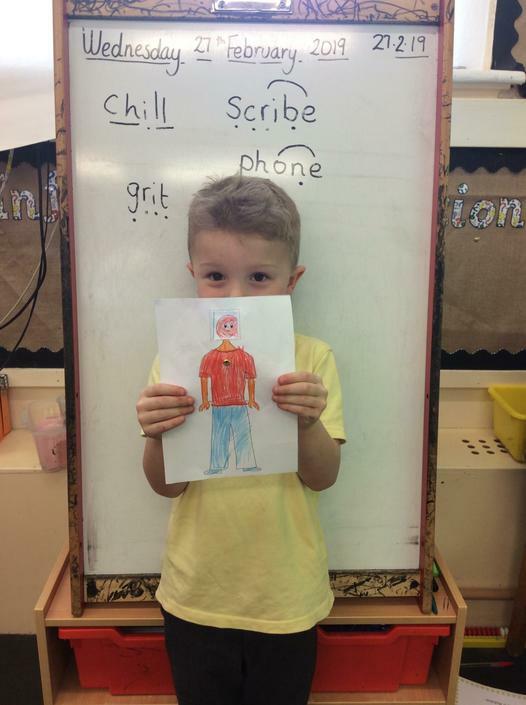 We have really enjoyed reading the story 'Beegu' in Year 1. 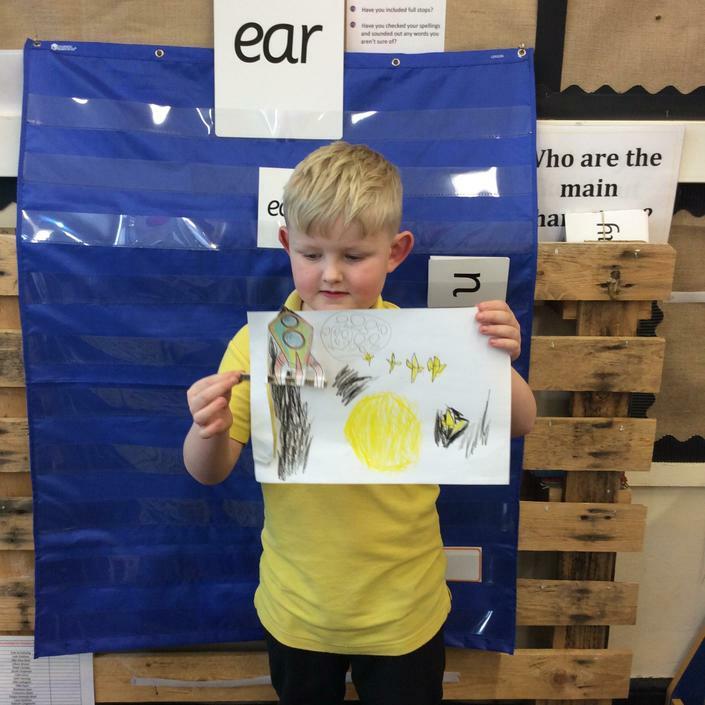 We talked about what Beegu's home planet might be like and decided to design it ourselves! 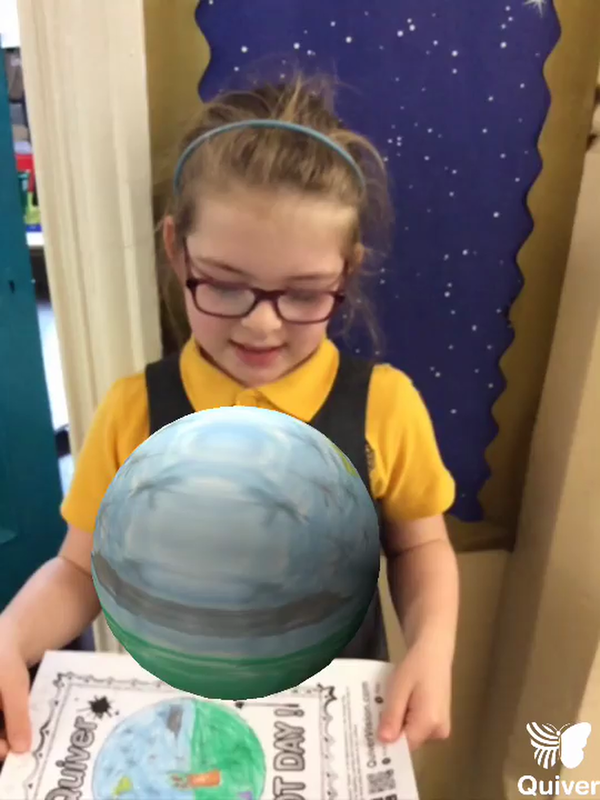 We looked at the planets in our solar system for inspiration and used the 'Quiver' app to bring our planets to life.